← Painting in progress. Before I paint in the buildings on the cliff top. 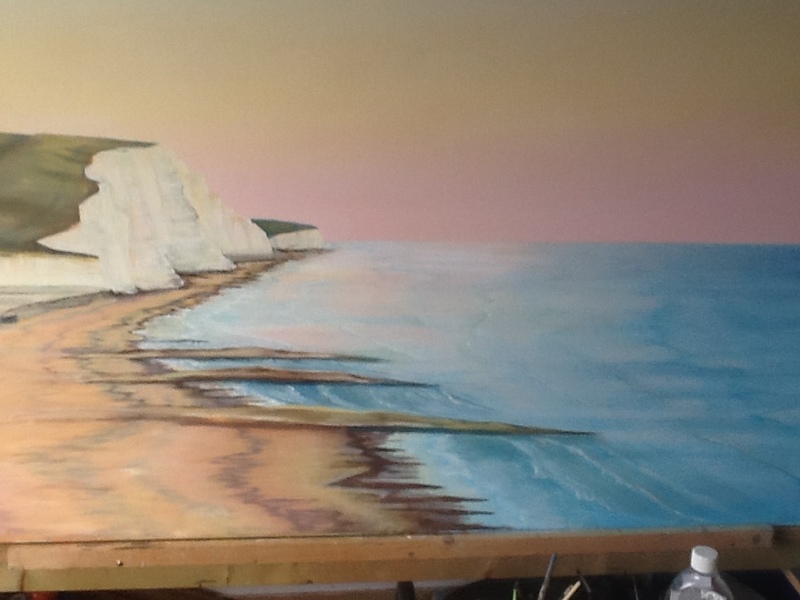 Image | This entry was posted in Art, Painting, Uncategorized, Works in progress and tagged artist, beach, commission, jacqueline hammond, oils, Painting, sea, sussex. Bookmark the permalink.